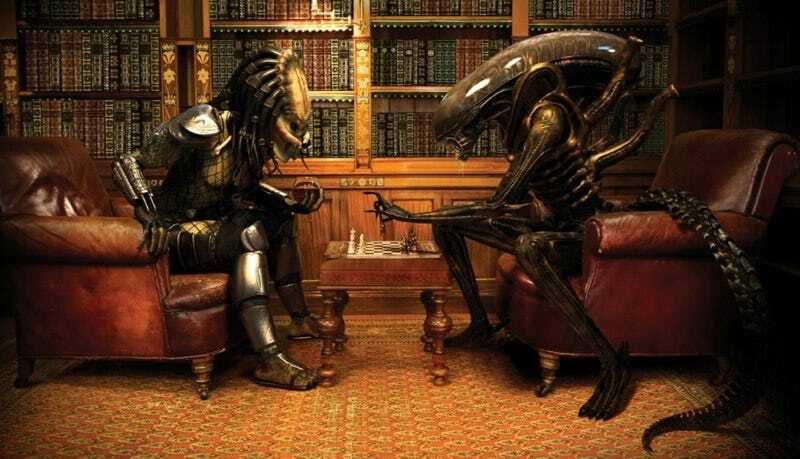 I love the beautiful Alien vs Predator art that Meredith posted at io9. Not only they are perfectly done, but there's something hilarious about seeing them play games like humans. Check out the rest here.